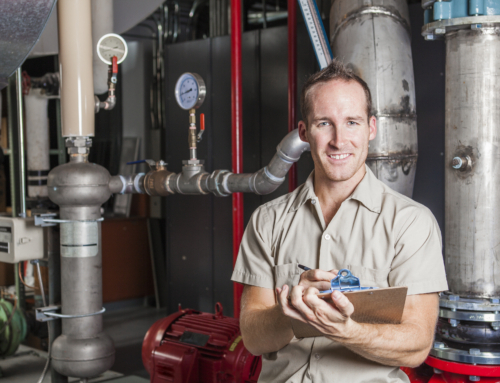 Alpine Temperature Control can help you with all your furnace repairs in St. George, but there are also things you can do to maintain and troubleshoot problems you may have with your central heating and furnace. Read below to learn more about steps you can take to keep your heating system in good working condition. You may set your thermostat to a temperature and the heater does not come on. Your circuit breaker may have tripped or be operating incorrectly. Try turning it off and back on again. If your thermostat is battery operated you may need to replace the batteries. Check your filters. The cold air return for your heating system contains filters. These filters should be cleaned or replaced every three months. If your heater runs off of gas or propane it will have a pilot light or electronic igniter. If it is not lit you may have to shut off the gas-reset valve, wait for 5 minutes and then turn it back on. You can also verify that you are getting gas to your system. Replacing the igniter or lighting the pilot light may be necessary. 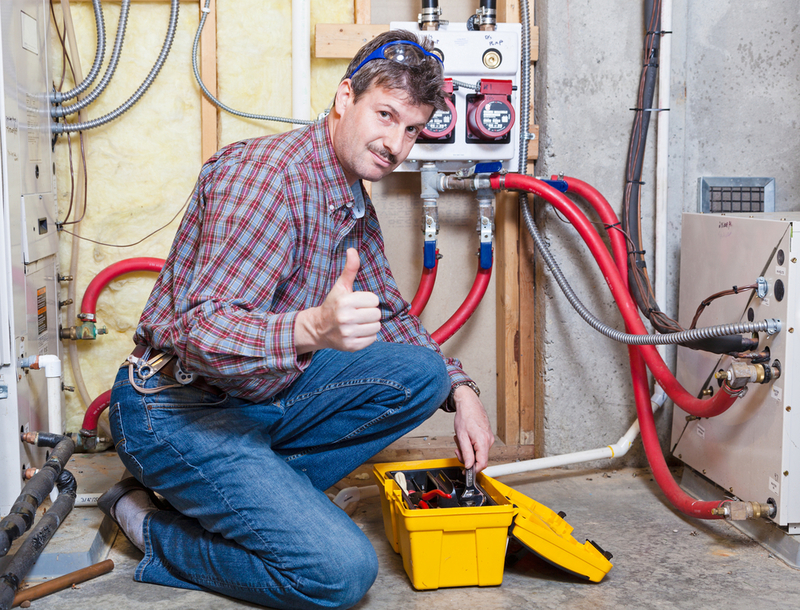 •	Before doing any work on your furnace make sure the power is off. You can do this by tripping the breaker or removing any fuses. •	If the breaker repeatedly trips, or fuses continually blow, when the furnace is on then the problem is probably electrical. In this case call Alpine Temperature Control. •	Sometimes all it takes to get your heating system working again is hitting a reset button. You may need to do this a few times, waiting 30 minutes in between resets. •	Check that the door to the furnace is completely closed and latched. •	Some furnaces have fuses on the unit. Make sure any fuses you may have are not blown. •	If the heating unit seems to be working but no heat is coming out of the vents in your rooms then the blower unit may be off or broken. •	Keep the furnace and its surrounding area clean. Dirt can cause problems for your heating system. These are simple but effective things to do to keep your heating system in good condition. However, you should work with caution when maintaining any units that use electricity and gas. 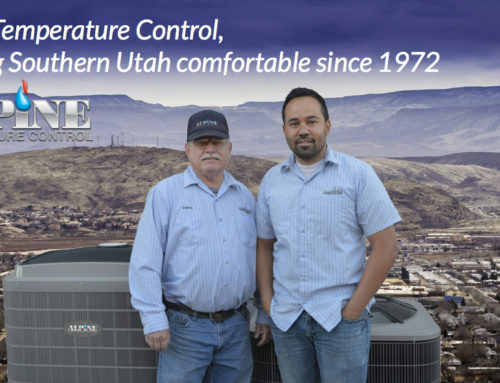 Of course you can always count on Alpine Temperature Control to maintain and repair your central heating and furnace in St. George. 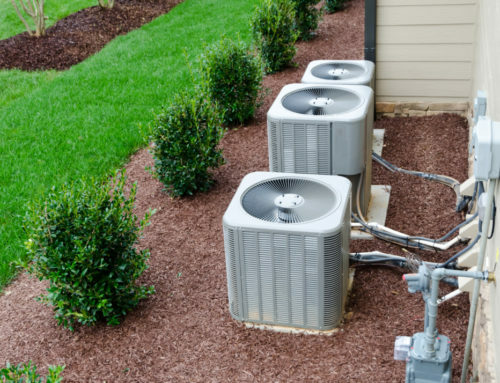 We can save you money in the long run by maintaining your system, and we can repair damaged units and nonworking units. 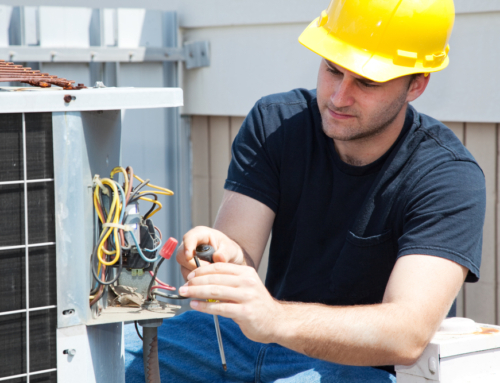 We Service, Repair, Maintain, Remodel and Install ALL major makes and models of HVAC equipment in the St. George area.